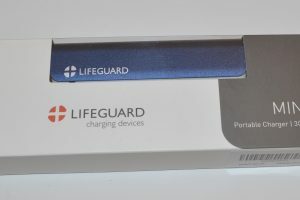 After reviewing the Lifeguard MINI 1 Portable Charger Power Bank, I was happy to receive the company’s 2.1A Dual USB Car Charger. I expected the same attention paid to build quality and features, and was not disappointed. 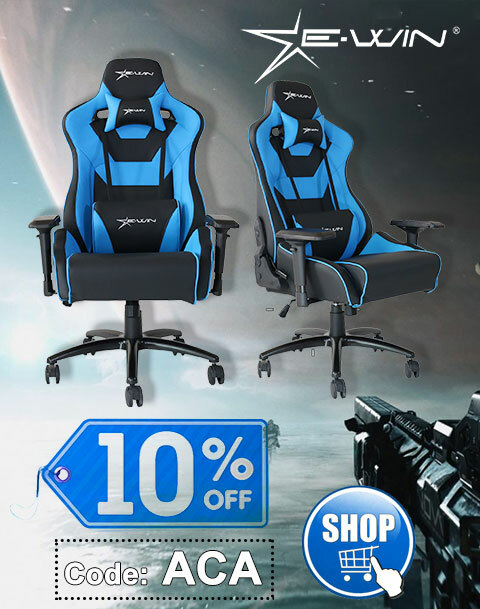 At only $10.97 on Amazon, it’s also a great value, and is available in either black or silver (I received black). Lifeguard Dual USB Car Charger comes in a small package. 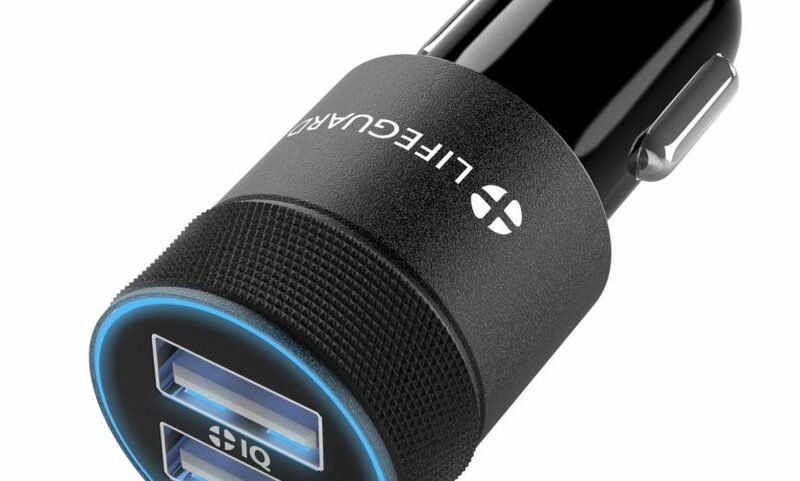 The top USB port of the Lifeguard Dual USB Car Charger is what the company refers to as an +IQ USB jack. 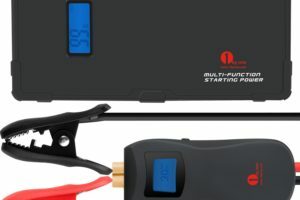 It automatically detects the power requirements of your smartphone, tablet, MP3 player, digital camera, etc., and safely “fast” charges the connected device with up to 2.1A. The bottom USB port forgoes the extra smarts and simply outputs 1A, which is suitable for smaller smartphones and other modestly sized USB-powered devices, or trickle charging larger devices. 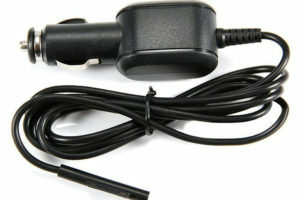 The specs for the Lifeguard Dual USB Car Charger. The 1A, single USB charger I was using was adequate. The Lifeguard Dual USB Car Charger outperforms what I was using while only being marginally larger. Special thanks to Lifeguard for the review unit.